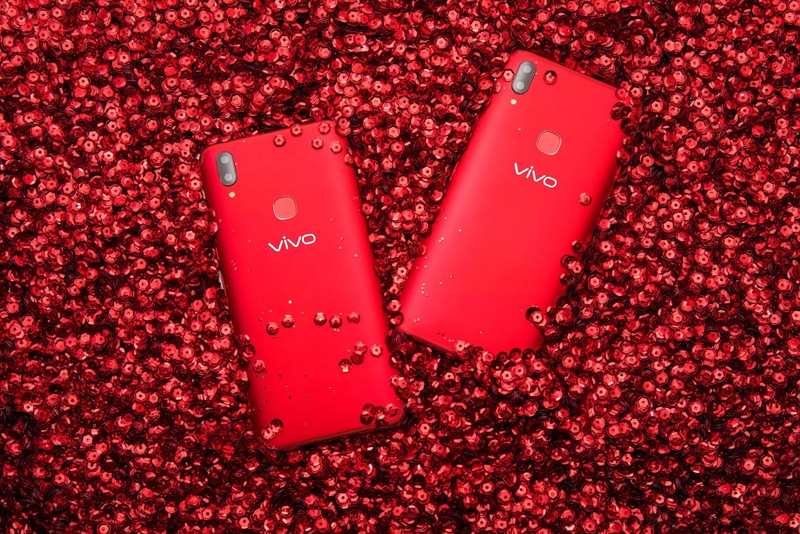 Vivo, global smartphone brand focused on introducing perfect sound quality and ultimate photography with cutting-edge technology, releases the Vivo V9 in Velvet Red, which has the same power as its previously released Pearl Black and Gold colors. 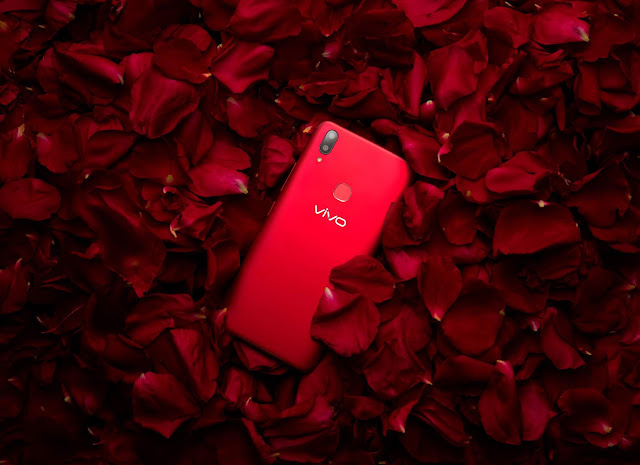 A smart phone that has a 24-megapixel AI selfie camera, 16MP+5MP dual rear camera, Vivo V9 in Velvet Red has a 6.3-inch FullView™ Display with a 90 percent screen-to-body ratio - only in a more eye-catching finish. 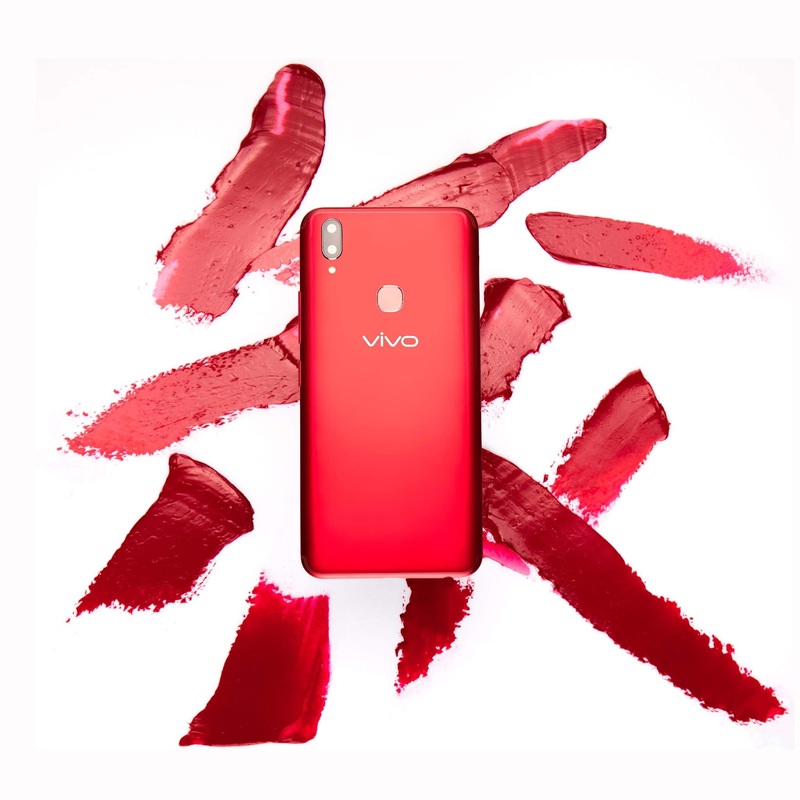 So, calling all color red, the Vivo V9 Velvet Red is also retailed at Php17,990 at authorized shops nationwide.